There’s a lot in store for underwater photography in 2019. As the summer approaches, all of us are getting ready for summer tropical holidays. Before you start shopping the right gear, here are some trends you should know about. If you love taking underwater photos, Olympus TG-5 compact camera is an excellent option for beginners. If you are looking for something professional, you can consider Olympus OM-D E-M1 II Mirrorless Camera. Another wonderful option is Nauticam NA-TG5 Housing. It is priced at $800 and lets you use different lenses, which you can buy separately from the same brand. Professional photographers planning to take their skills to the next level, should check out the latest camera housings by Aquatica, which were showcased at the DEMA Show 2018. Our favorite ones are Aquatica AGH5 Housing and Aquatica AD850 Housing. 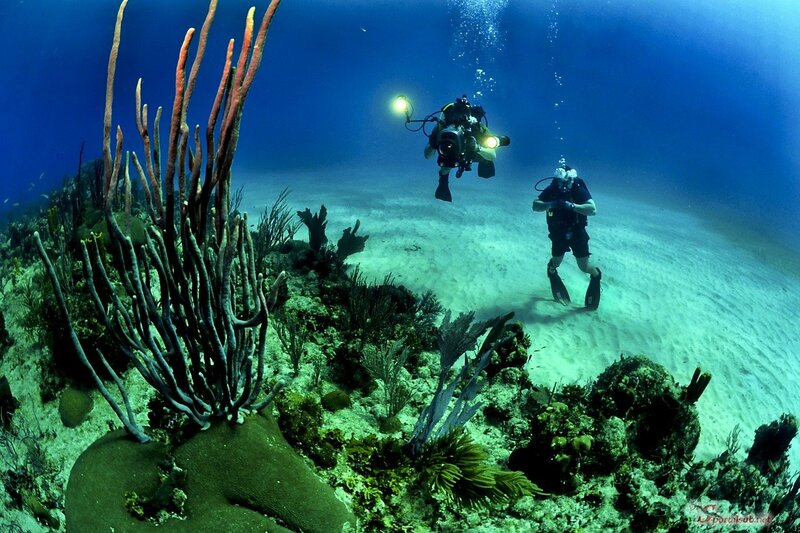 We are sure underwater sports is something you definitely need to try out. There was more new camera gear on display from famous and upcoming brands including Ikelite, Gates, Isotta, Saga, Subal, and Keldan, among others. Did you know that photo safari were a real thing? Famous photographers from all around the world host these tours, where you get to learn different photography techniques and skills. They offer as little or as much as help you require, so anything from beginners to professionals and enthusiasts can join the trip. These travel expeditions last for up to a week and you get enough time to learn new things, discover new places, and unwind all that the same time. You also have a number of other photography competitions and classes. Here is a look at a few others. You can participate in the Underwater Photographer of the Year competition using the photos you click. It is a prestigious title and received over 5,000 entries in 2018.